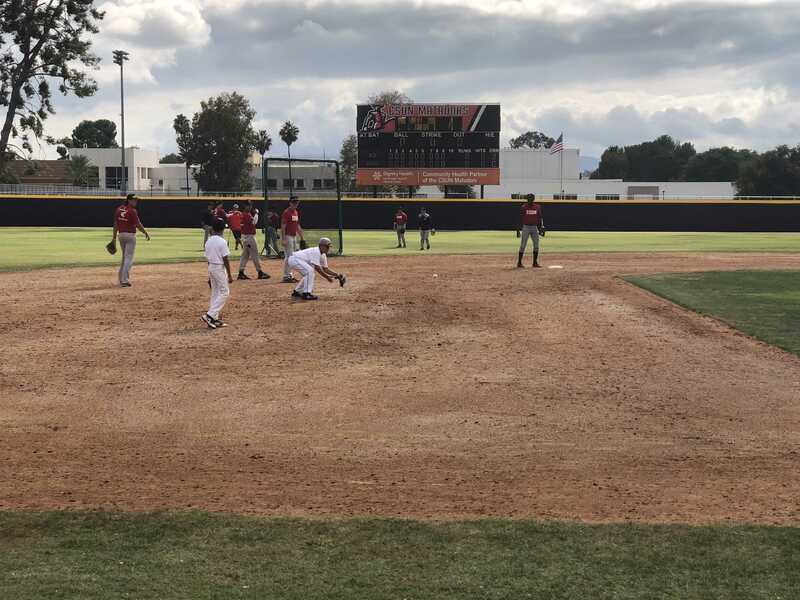 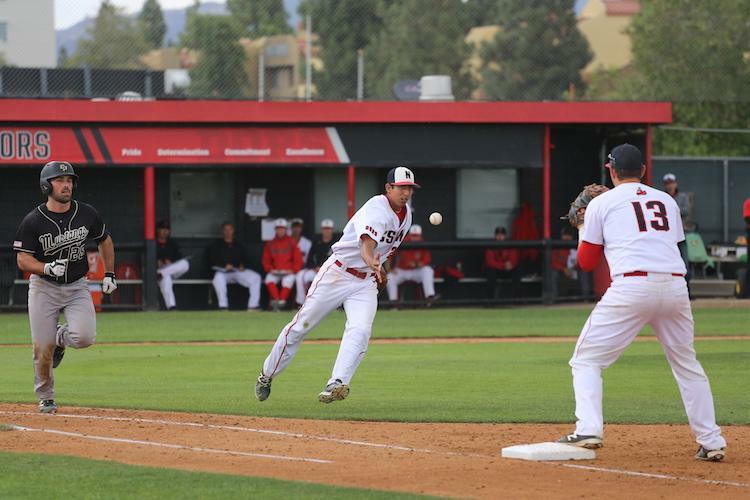 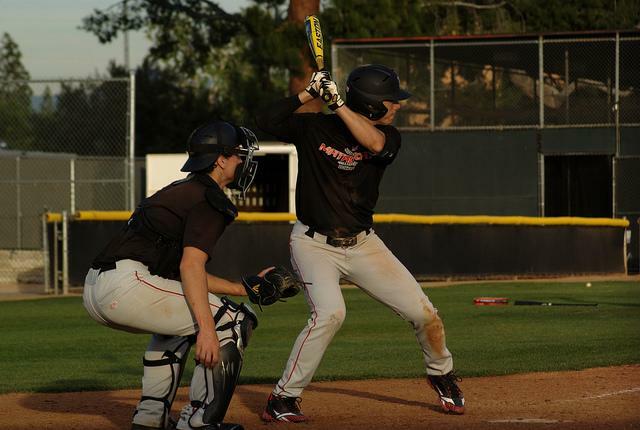 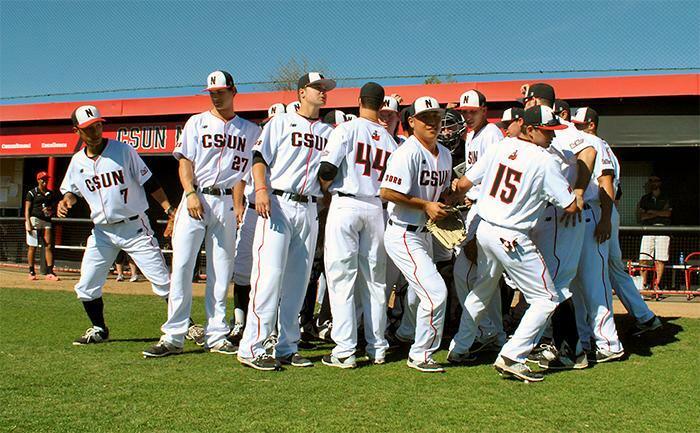 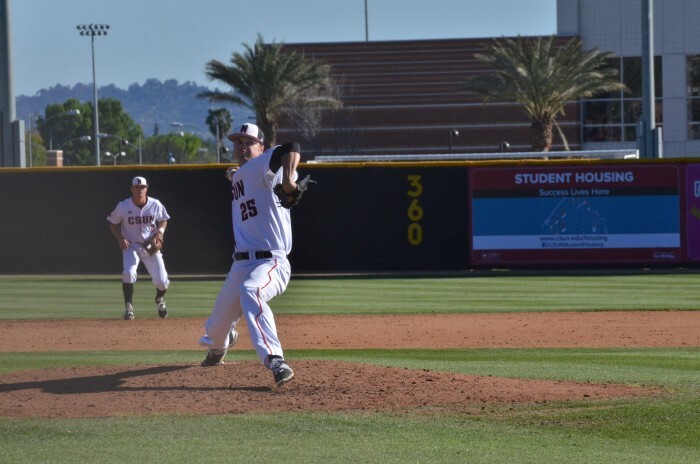 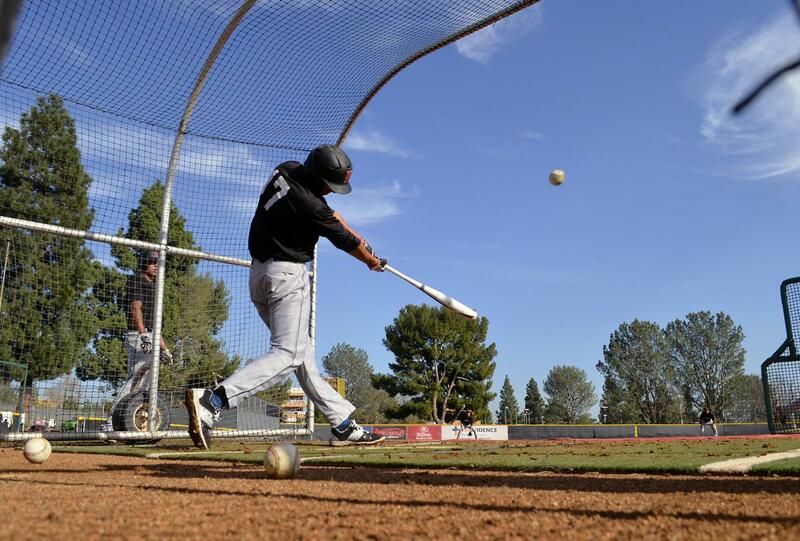 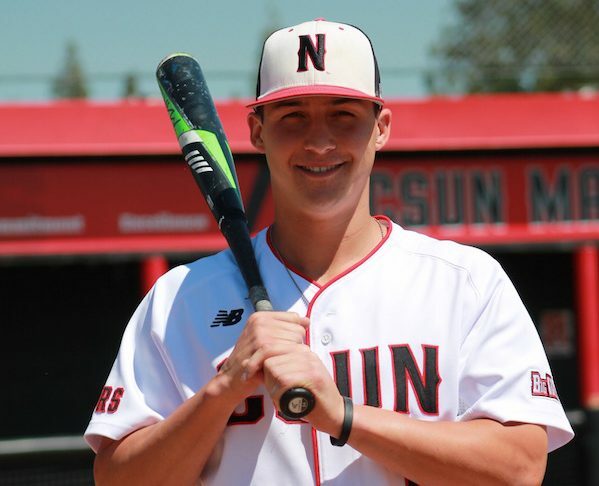 Second annual Attitude for Gratitude camp was hosted by the CSUN baseball team. 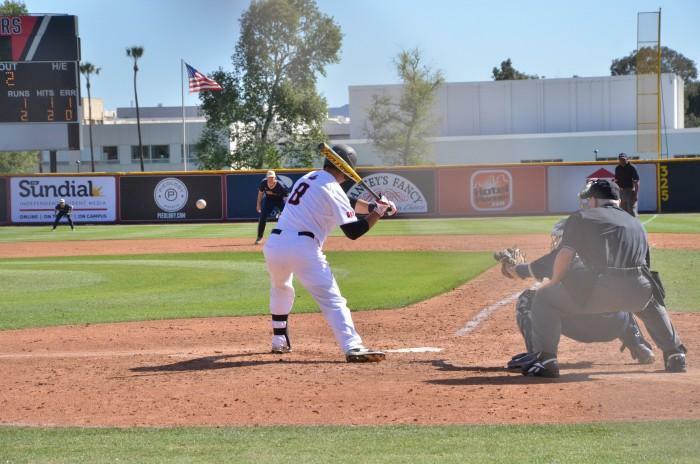 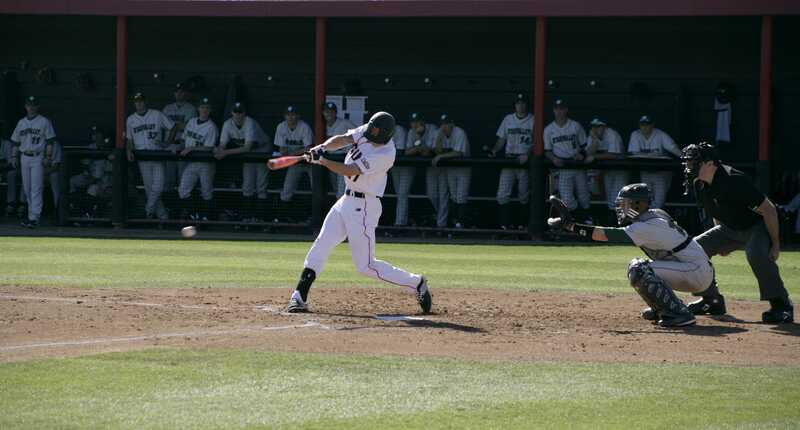 First basemen Branden Berry hopes to leave more than hitting stats to his name and reputation. 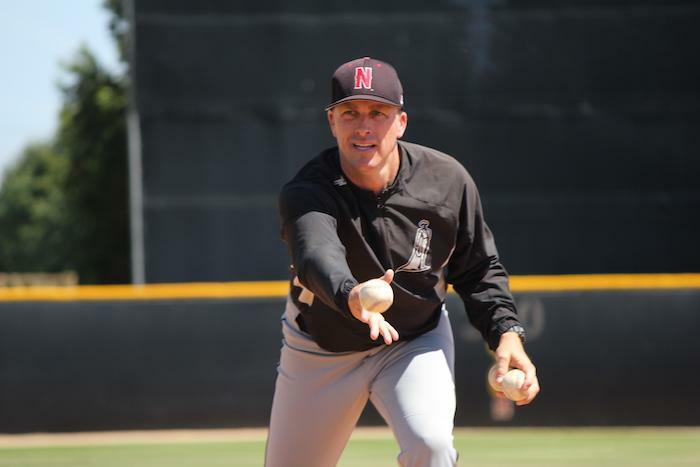 Head Coach Greg Moore looks to bounce back after lackluster season.